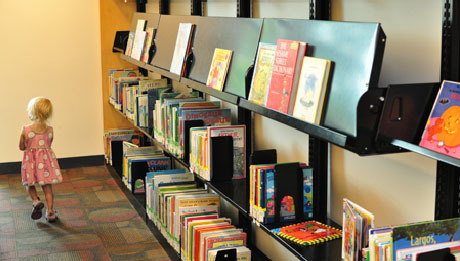 Search for books, DVDs, audiobooks, and more at the Gail Borden Public Library. Check out the latest DVDs, CDs, Audiobooks, and more. From your home computer browse, checkout, and download free digital audiobooks or eBooks any time of the day with your Gail Borden library card. Find a list of the newest materials added to the library collection. The Gail Borden Public Library has a wide selection magnifiers and other assistive reading equipment available for check-out. See the Movies, Music, & More Desk for more information and check-out assistance. The library has many sources to help customers in the increasingly difficult search for jobs. The Gail Borden Public Library offers items available in many other languages. 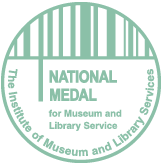 This service offers convenient access to the collections of the partner libraries when materials are not available at Gail Borden Public Library.